Collection created by Mr Edouard Barthe, French politician and mayor of Montblanc (1882-1949), featuring drawings, engravings, paintings and sculptures. 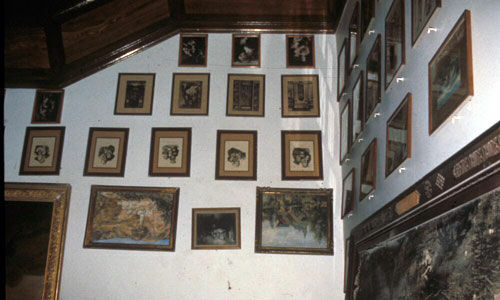 These works are exhibited in the town hall. There is no review about Collection Barthe A Montblanc, be the first to leave one !